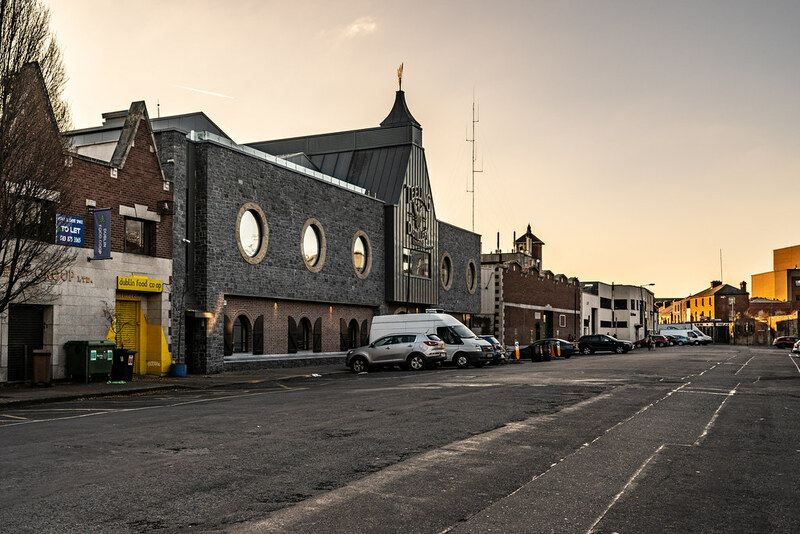 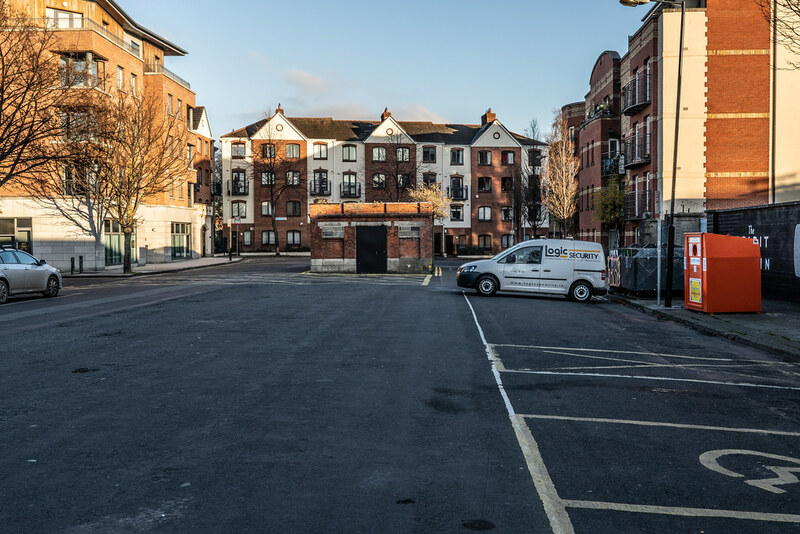 Earlier this year  a number markets were told to vacate their premises in Newmarket Square by June 12. 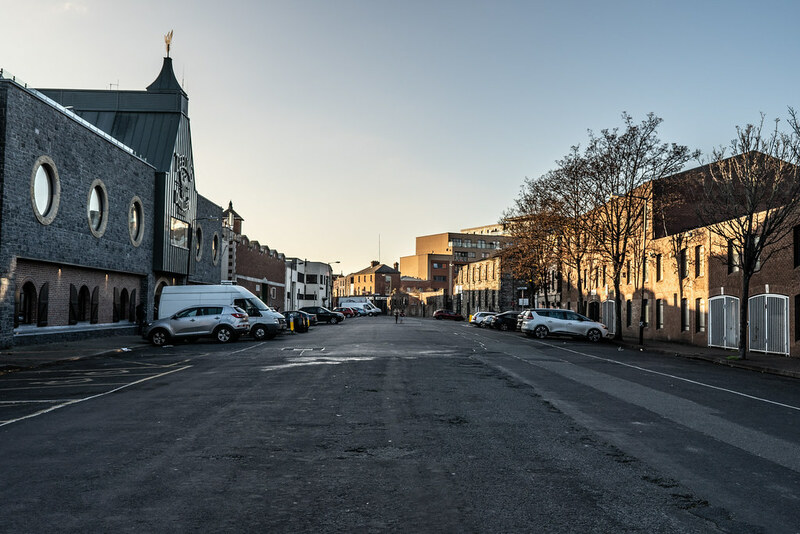 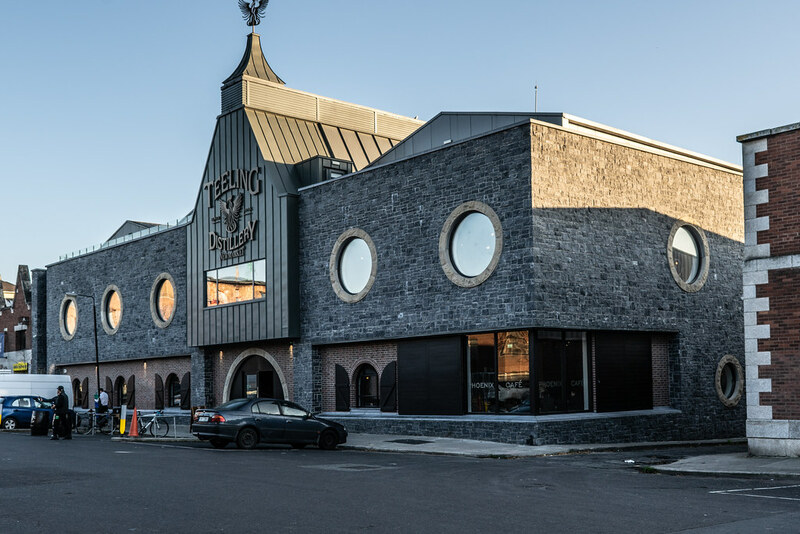 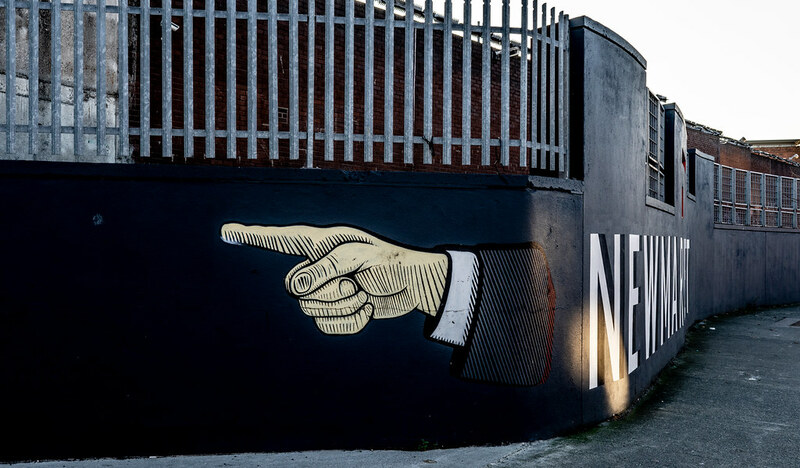 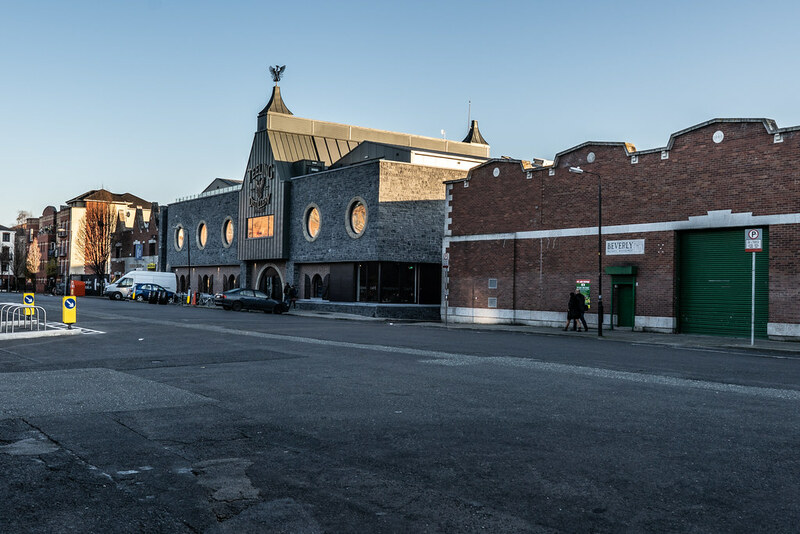 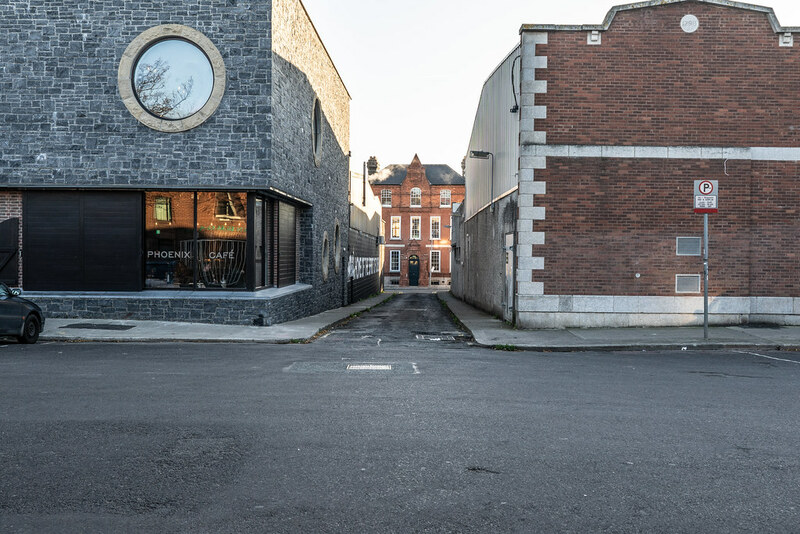 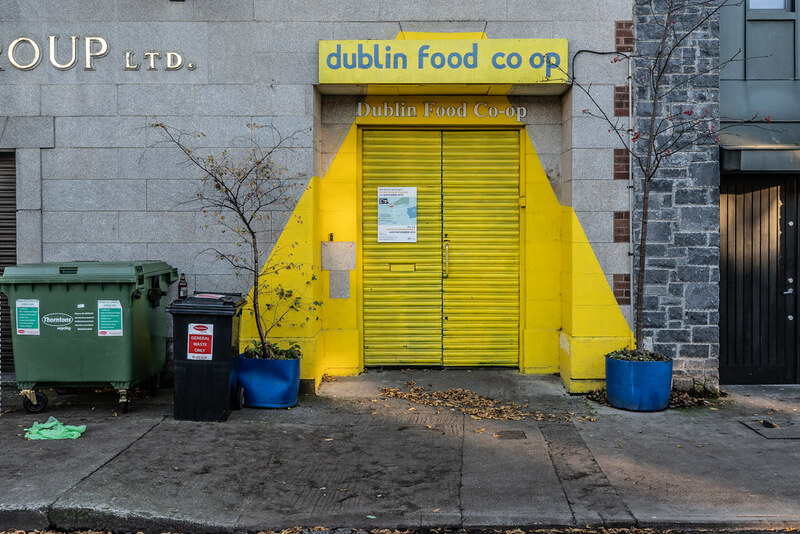 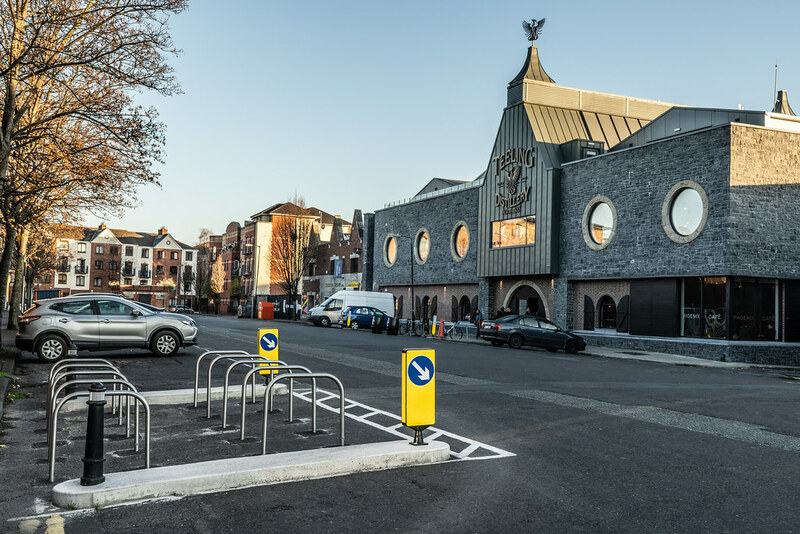 In 2017 plans were submitted by the Newmarket Partnership proposing major changes to the historic square in Dublin’s Liberties. 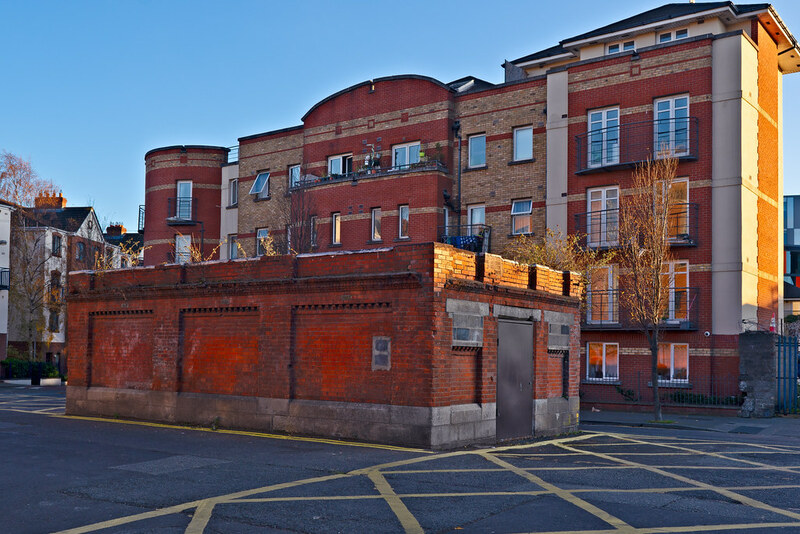 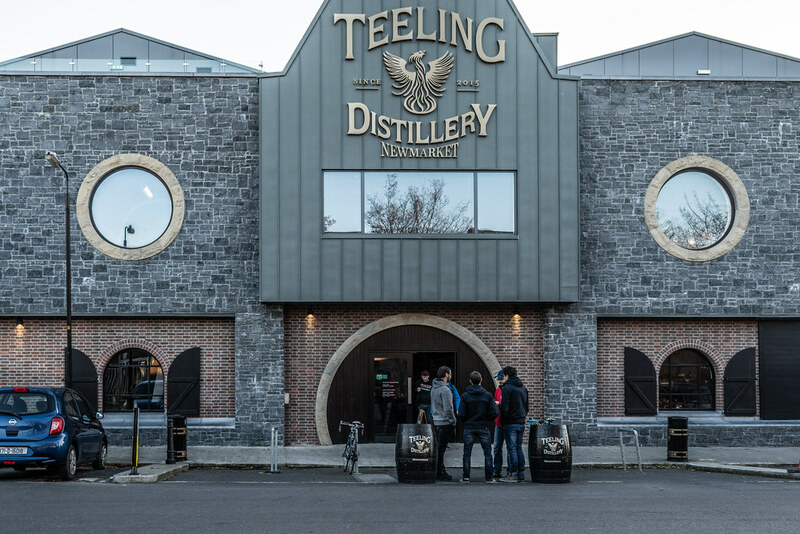 My understanding is that a number of old structures would be demolished to make way for several new buildings, including offices, a hotel, apartments and a micro-brewery.